The new season of Sunday Sessions start next Sunday 8th September in the Studio in the Phoenix Park. 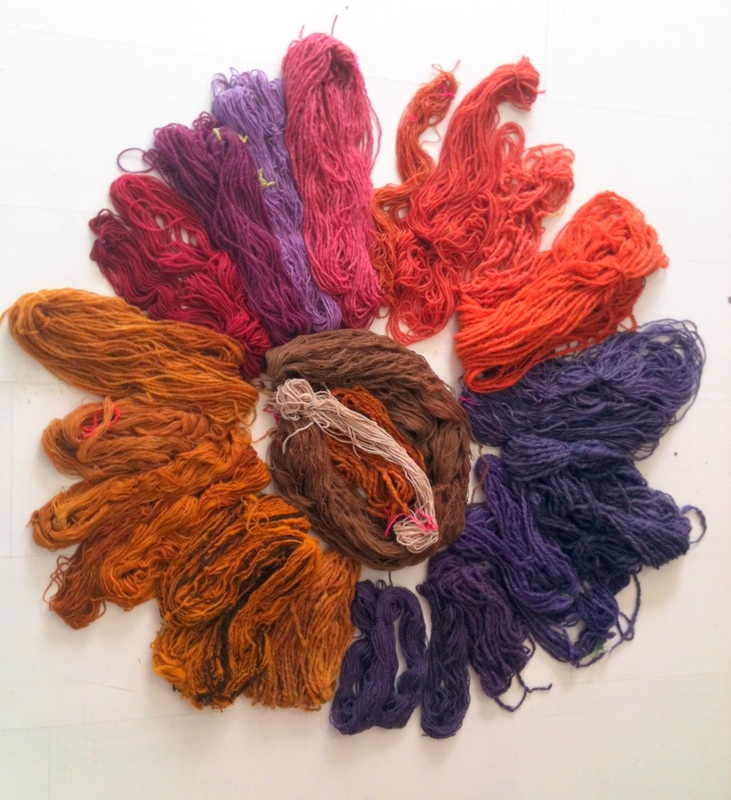 This month we will be looking at various techniques of natural dyeing and eco printing. Misha Markova and Holly Angle will share their knowledge and experience of dyeing and printing with natural material. Please bring along any items you have dyed or printed. The Sessions, take place on the second Sunday of each month and everyone is welcome.